Home Science and Technology What Is An SEO Specialist And How Do They Help? What Is An SEO Specialist And How Do They Help? The ordinary guys would surely be startled if you would ask them about what SEO is. Well, this reaction is quite understandable considering the fact that the acronym “SEO” still sounds gibberish and like a mumbo jumbo to the average guys. Yet, to website owners, SEO is so much valuable, and they are assiduously looking for the best SEO specialist who could spearhead their online marketing strategies and tactics. Moreover, website owners consider the SEO specialists as vital cogs to the success of their businesses. Understanding what an SEO specialist does often requires a clear understanding of what SEO is. SEO is basically the process of making a website more visible online. The goal of SEO is to make a website rank high in the search engine page results (SERP). This goal is based on the idea that only the high-ranking websites are viewed or clicked upon by web searchers. Hence, if your website belongs to the top three ranking websites on the SERP, there would be a greater likelihood that your website will be clicked upon and visited by web searchers. The job of SEO experts therefore is to anticipate what the search engines are looking for in a website when these search engines rank websites. SEO specialists are like mind readers whose job is to understand the intricacies of how search engines rank websites. Google, for example, as a huge search engine, usually has patented guidelines and algorithms on how it ranks websites. 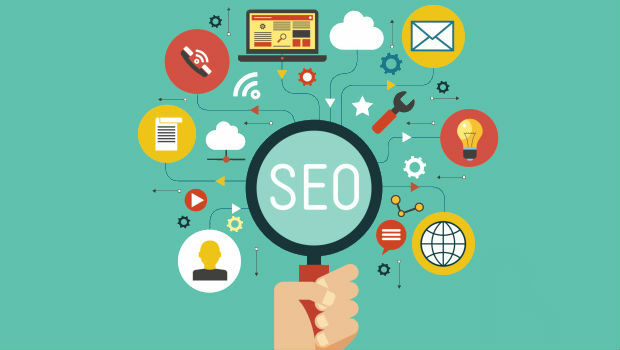 SEO experts are always trying to decipher these patented algorithms to figure out how they could best optimize the websites of their clients. The algorithms of Google are well-guarded; hence, SEO specialists are just approximating how Google would react when they apply certain SEO strategies and tactics. Moreover, Google occasionally rolls out changes and updates to its algorithms. Hence, SEO specialists are always on a lookout for these critically important changes and updates. 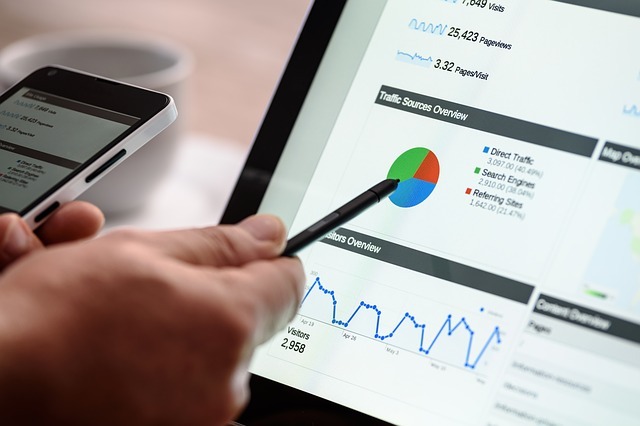 SEO experts are called specialists simply because they are devoted to the craft of understanding how search engines rank websites and learning how to make a website more visible online. Lastly, the algorithms of search engines, as mentioned above, are occasionally changing and updating, and for this reason, to become a real SEO specialist, one should be versatile enough to readily grasp the implications of every update rolled out by search engines.